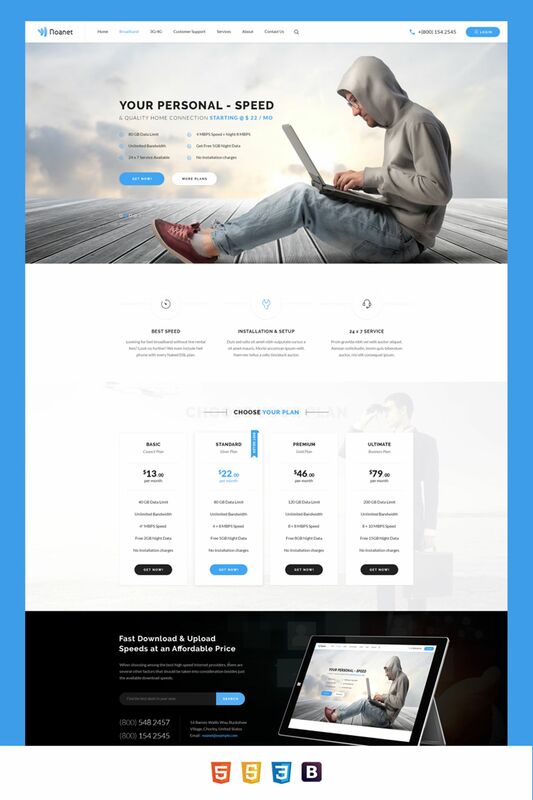 Noanet | Internet Provider and Digital Network HTML Template is awesome and clean Template one / multi pages template. 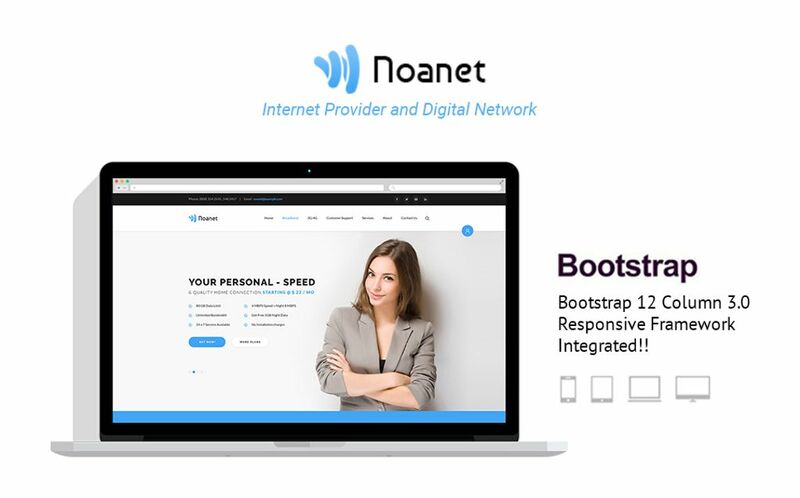 Noanet is designed to Internet Provider and Digital Network Companies. 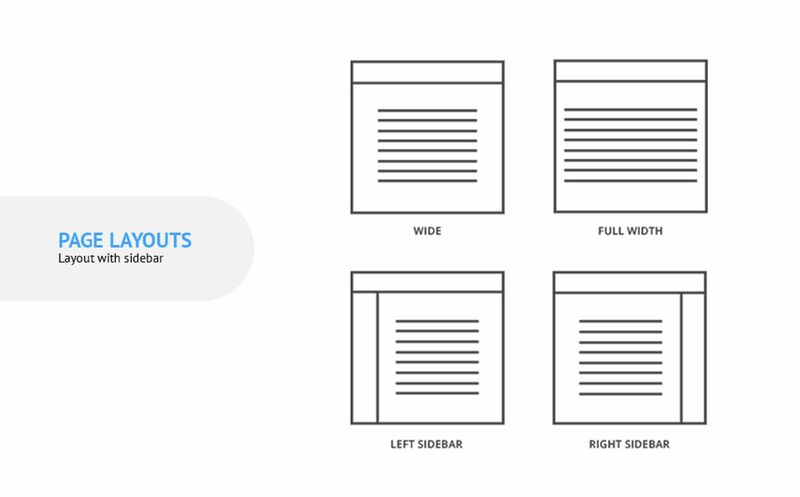 Based on Bootstrap 12 column Responsive grid Template. 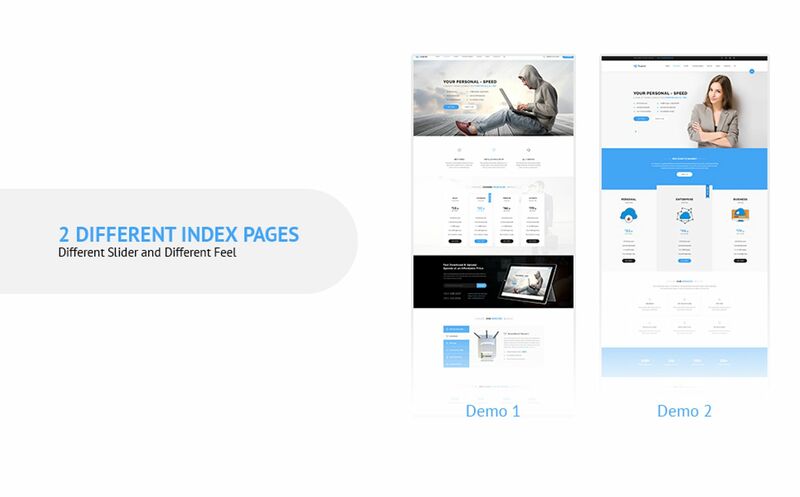 Noanet for your Web Hosting Business, a creative agency, Technology Websites or any company website! 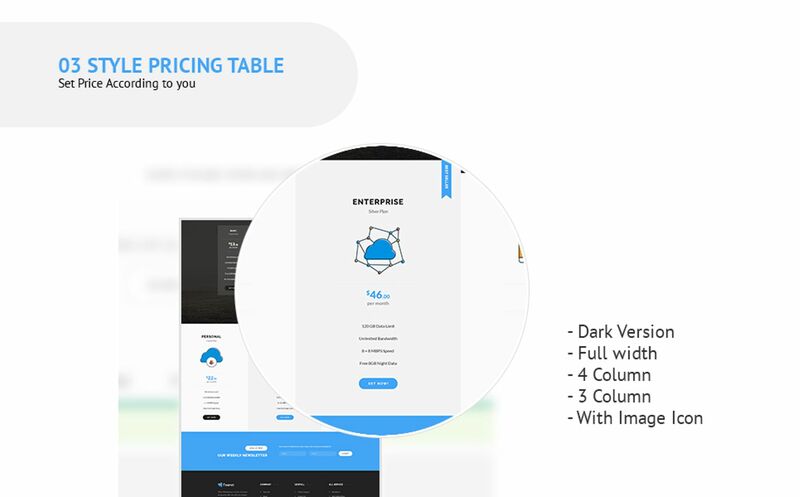 Please note that images used in live preview and PSD are not included in the package. If you have any questions please feel free to email via my user page contact form here. Thank you!